Youngstown State University celebrates Women’s History Month with featured speakers, discussions and awareness on women’s issues and the slogan “Rise Up” throughout March. The scheduled events range from sexual harassment discussions to lectures on the representation of gender, sexuality, race and ethnicity in television and movies. Ahjah Johnson, associate professor at YSU, said students not enrolled in a women’s studies course can benefit from these events by being introduced to similar topics taught in the course. 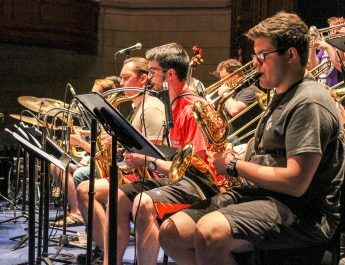 Jordan Grantonic, a senior music performance major, believes it is crucial for male students to attend the women’s month events to better understand the issues women face every day. Grantonic said she is lucky she has not been subject to any injustices in her music career, but other women in the industry are not so lucky. 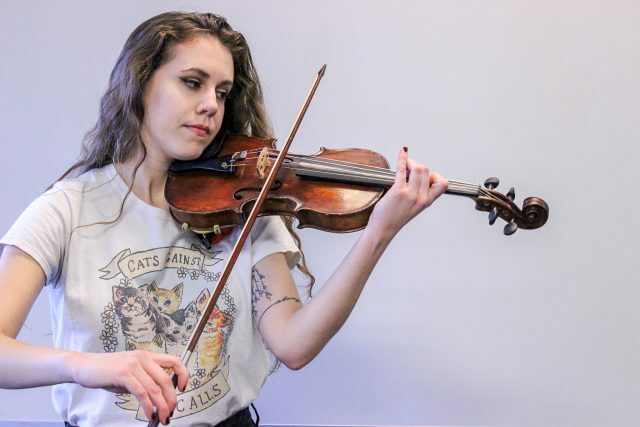 “There seems to be countless stories about older, male teachers taking advantage of their female students, as well as musicians in comparable positions in a top orchestra receiving massive pay differences, seemingly because of their gender,” she said. “Not just men in the music industry, but men in general, need to stand up and say something when a female colleague or friend is being discriminated against,” Grantonic added. Staff Sgt. 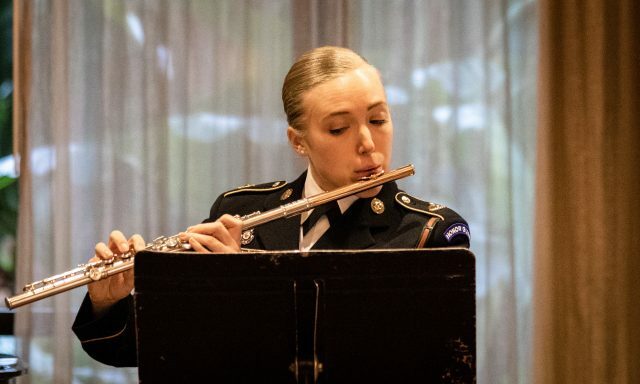 Rachel Minto, a fifer in the United States Army Old Guard Fife and Drum Corps, said she also has not experienced injustices as a female musician, but acknowledges that many women in military ensembles before her faced significant discrimination. 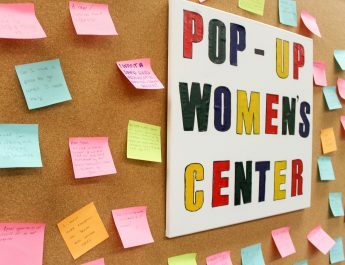 “Penguin Women on the Move,” sponsored by the Office of Alumni Engagement and the Department of Women and Gender Studies, will honor Minto and the other alumni at a luncheon March 22 at noon in the James Gallery of Kilcawley Center.